Super Bowl season is here – and whether you’re rooting for the New England Patriots, the Los Angeles Rams, Maroon 5, or the commercials, this competitive holiday is all about getting together with friends and overindulging in lots of food. 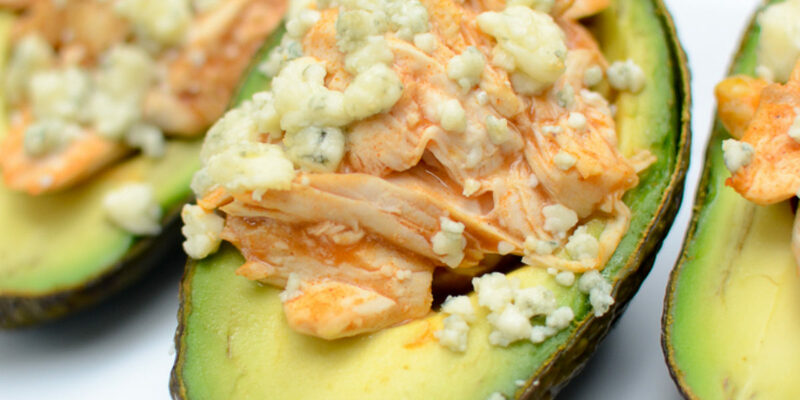 Instead of (or maybe in addition to) serving up nachos, seven-layer dip, meat grinders and hot wings this Super Bowl, consider eating a little more like today’s modern athlete and opt for more nutritiously sound dishes on your Super Bowl menu. What’s a Super Bowl Party Without Dip? Finger foods are critical to a perfectly executed party. 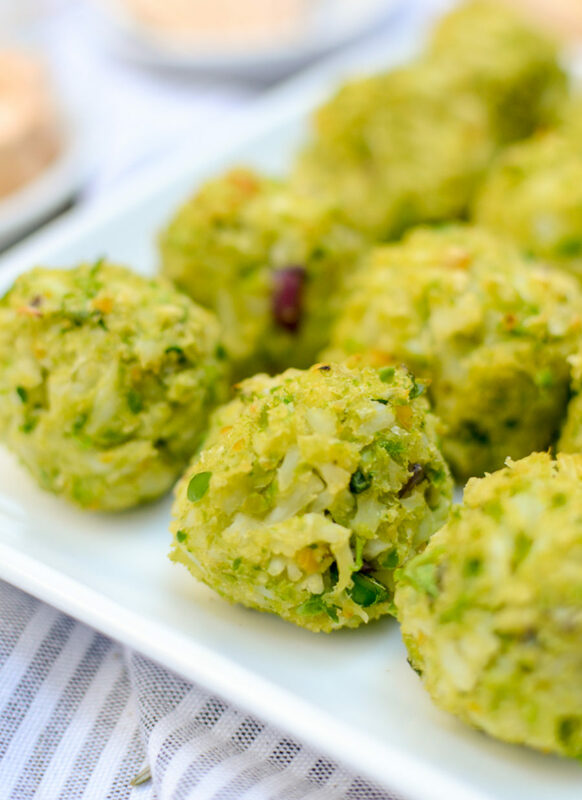 By serving bite-sized snacks, you can control portion size, while also ensuring everyone at the party can have a taste of all your incredible dishes. 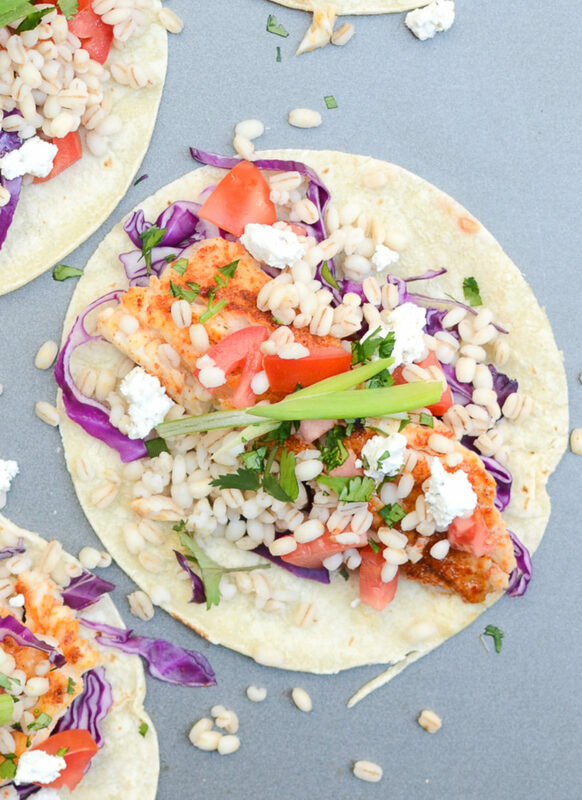 Known for dishes that are driven by local and sustainable ingredients, Californians are known for their healthy(ish) recipes that inspire visions of sunshine, surf, and a little Mexican influence. Think everything avocado, baja fish tacos, and carne asada burritos for sure. New England Gets Down with "Chowda"
Nothing says “New England” like New England Clam Chowder. Serve up individual crocks of this delicious chowder for your Patriot loving fans – or even to those who want to…devour the competition. The last quarter of the Super Bowl game can be one of the most stressful, but the final quarter of your Super Bowl Party doesn’t have to be. 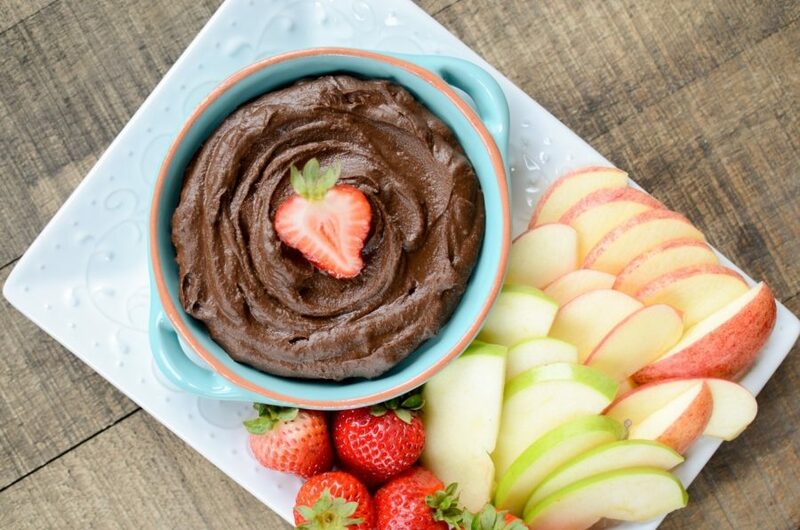 If you’re friends love a dip, try the guilt-free Chocolate Hummus, or serve up dark chocolate dipped fruit to help you stress eat those final moments of the big game. Who are you rooting for this Super Bowl Sunday? Tell us on social media @flikhospitality!